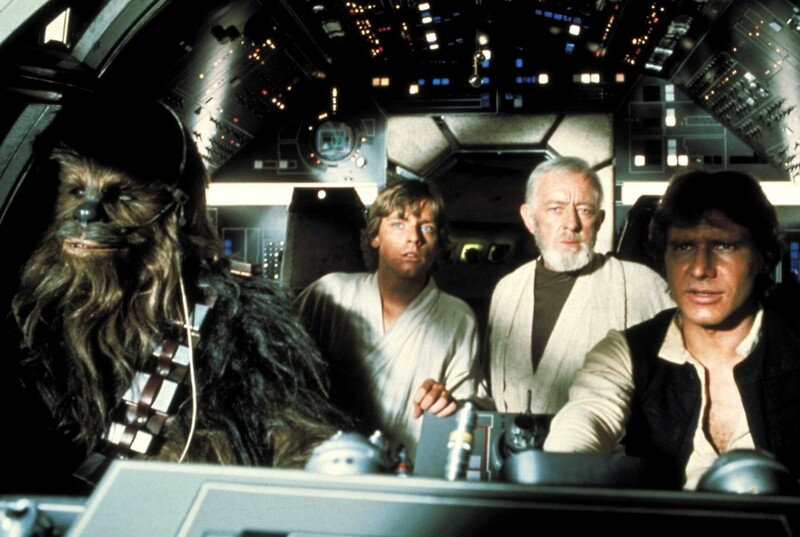 Because of what it led to, I sometimes forget how much Star Wars inspired me as a kid. 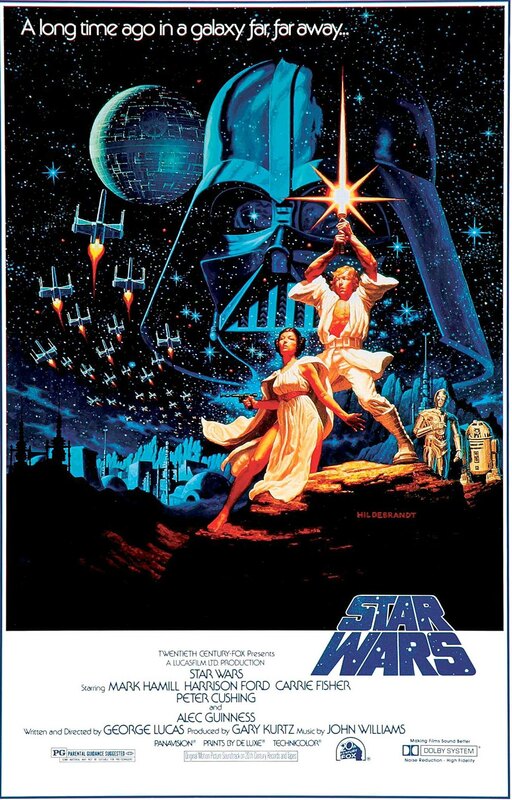 And I don't mean the Star Wars franchise, I mean Star Wars, the movie that came out on this day in 1977. The franchise is "what it led to" and that's the part I've had to figure out how to deal with. I hate the "Episode IV: A New Hope" title that got added to the name of the first film much later, because it takes my favorite movie of all time and reduces it to just another cog in the Star Wars merchandising machine. 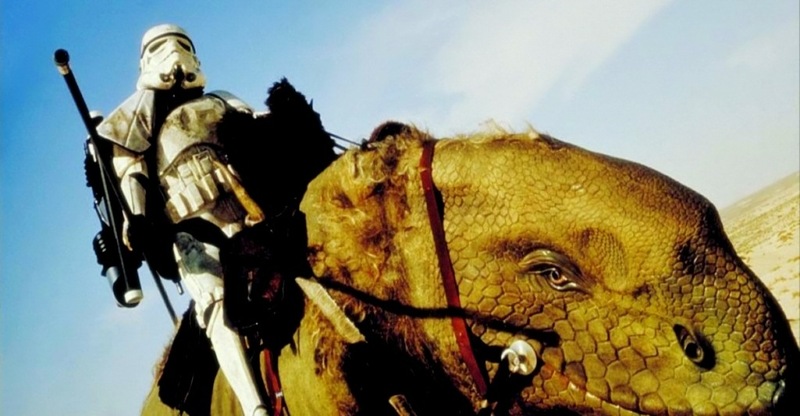 Yes, technically, The Empire Strikes Back is a better movie. It looks better and it's thematically richer and c'mon: Lando Calrissian. But because of the cliffhanger ending, I can't appreciate it by itself without thinking about all the stuff that followed it: Sy Snootles and Boba Fett's lame death and Ewoks and the Skywalker Twins. Over time, I've drawn the circle of my Star Wars love tighter and tighter around the first movie. It's not that I hate the others; not even the prequels. They're fine for what they are. 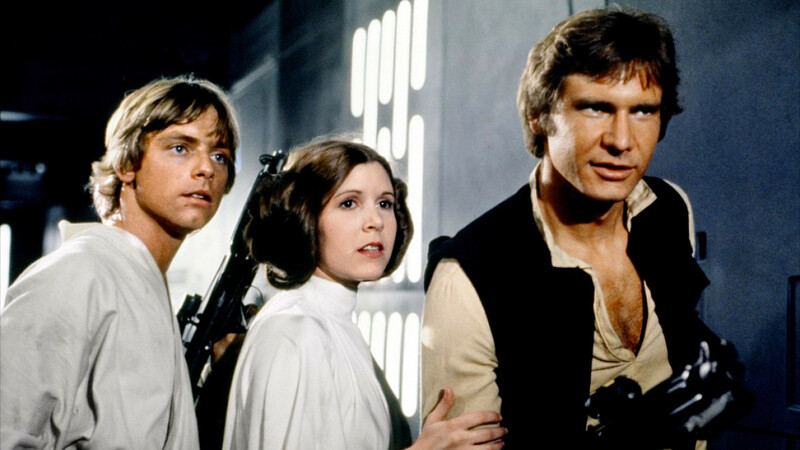 It's just that as the Star Wars universe expands, the impact of that first film diminishes. I don't love them like I love that first movie. In fact, I've grown to think of them as non-canonical. I wish I'd known I had that option when I was 13 and rebelling against the idea that Darth Vader is Luke's dad. I still think that's a bogus story development. Vader has some really cool moments in Empire, but I can't forget that that movie cuts Vader's coolness factor in half by giving us a peek of him without his helmet, and then halves it again by planting the seeds for his redemption. 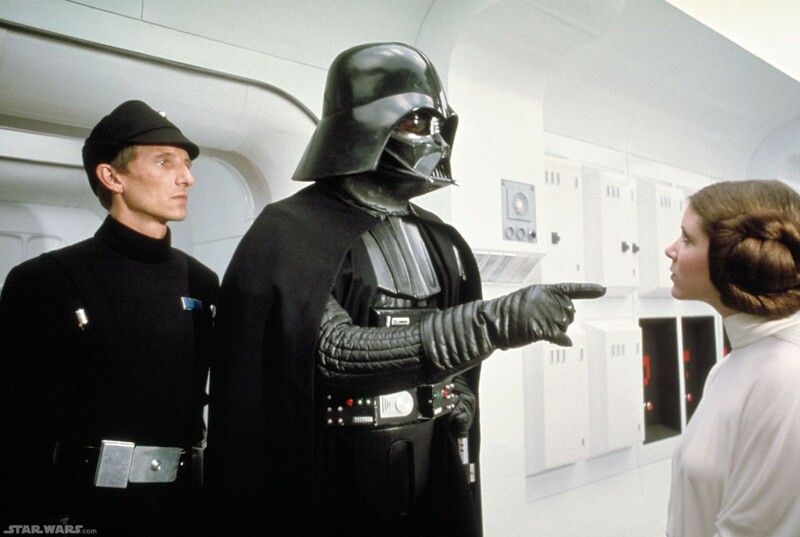 Vader in Star Wars is the greatest movie villain of all time with unlimited potential. Vader after Empire is a sloppy character on an even messier journey. By thinking of all the sequels and prequels as non-canonical, I can enjoy the many, many parts of them I like without letting the parts I don't pollute my feelings for the original movie. Because man, that movie. It sounds like an exaggeration to say that it changed my life, but I think maybe that's an accurate statement. It's certainly true in the sense that Star Wars cracked my imagination wide open and made me want to tell my own stories in a ridiculously futile attempt to create something half as cool. It's sad that I don't always remember that, so when I do remember, it makes me very protective of the film. From one point of view, sure, it belongs to George Lucas and he can do whatever he wants to it. But from another point of view, it's all mine because of what it means to me personally. I don't have to let what came later change that. Great way to think about it! Wish more people felt this way, then there wouldn't be such a hate over remakes and sequels and such. We can always love what we love, what comes after does not change the original thing. Well, it can be changed, ala Lucas, but there is still that original out there. Maybe even if it is just in your own mind and heart. 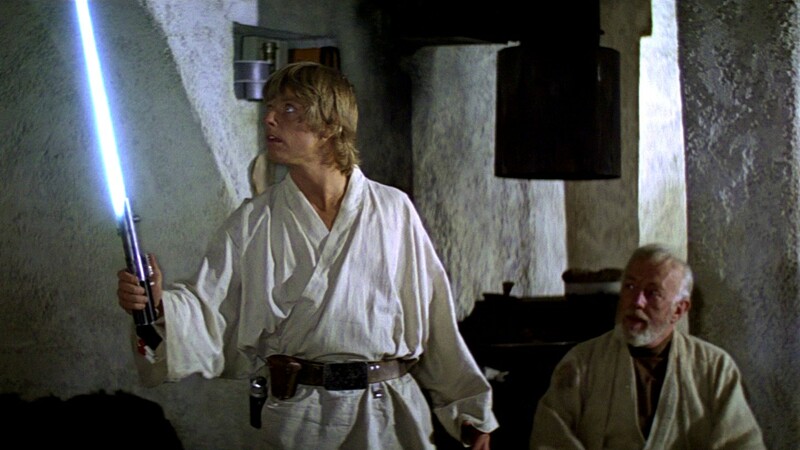 "I wish I'd known I had that option when I was 13 and rebelling against the idea that Darth Vader is Luke's dad. I still think that's a bogus story development." 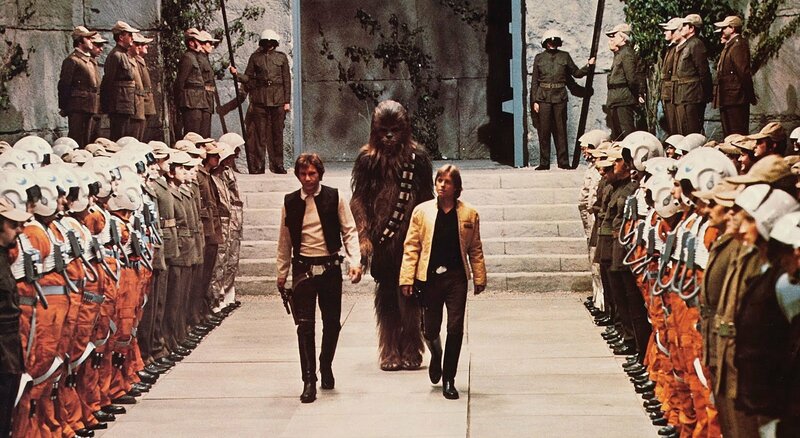 Star Wars as a franchise was dead to me - DEAD TO ME - at that moment. I can't get over the number of people who find that cool. I sometimes wonder what today's Star Wars is. What will the Michael Mays of 2020 or 2030 look back and write about? Ed, my theory is the Marvel superhero movies.